Fox News senior judicial analyst Judge Andrew Napolitano on the political fallout from the Mueller report. The Mueller probe may not be over just yet. Judge Andrew Napolitano said there is positively "some" proof of Trump-Russia conspiracy and obstruction of justice in the 700 page report. Judge Napolitano said that prosecutors ethically are not able to bring charges unless they can prove it without a reasonable doubt. But Attorney General William Barr never indicated it. Judge Napolitano said regarding the conspiracy charges, there is not enough to prove guilt. However it gets a little murky when it comes to obstruction. 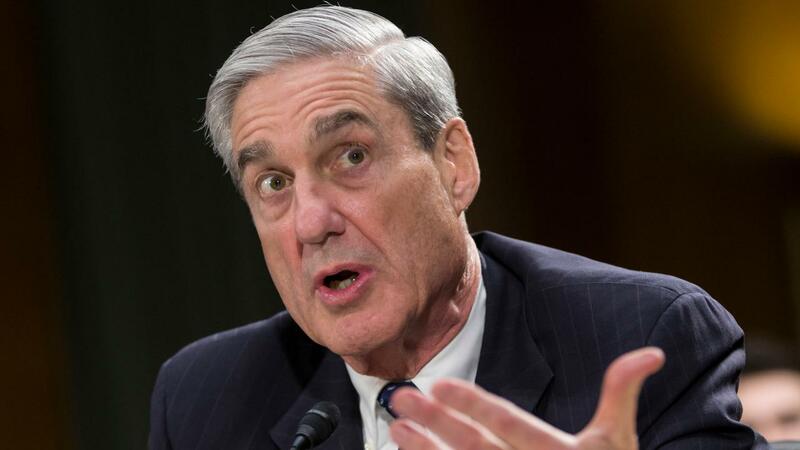 "Mueller did what a lot of prosecutors do-- they take it upstairs—let the boss decide this," he said. "The evidence is equivocal. So there is evidence of obstruction. There is evidence of no obstruction—they are equivocal, we are going to let the boss decide them. The boss Bill Barr decided we are not prosecuting him." Judge Napolitano said this could continue to play out for the duration of President Trump’s term. *The headline was edited for clarification on 3/28/19.